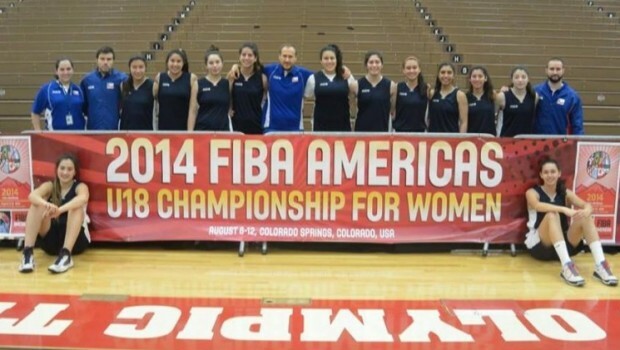 Chile´s hopes of reaching the semi-finals of the FIBA Américas U18 Basketball Championships have been shattered by Brazil. In the winner-takes-all Group B clash, it was the Brazilians who took the spoils with a 75-63 victory. 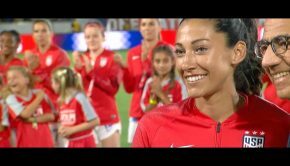 Chile started well and it looked as though it would be a tight match when the sides finished level at 15-15 at the end of the first quarter. However, Brazil stepped up a gear after that and established a lead they would never relinquish. Susan Cortes led the way for the victors with 14 points. 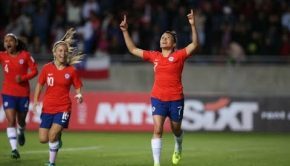 For Chile, Sendy Basaez scored 17 points, captain Bárbara Cousiño weighed in with 14 and Jenifer Fuentes notched 12 points plus seven rebounds. The defeat was a double blow for la Roja. As well as missing out on the semis, it meant they lost out on earning one of the four places on offer to the World Championship. Chile will now have to play-off for the minor places.